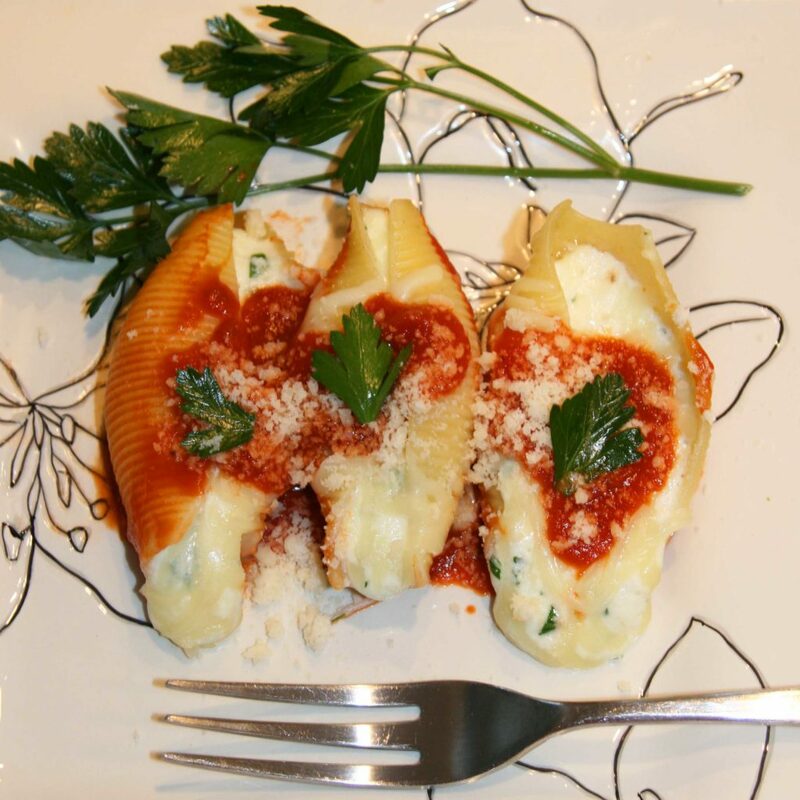 Stuffed shells are an easy family friendly recipe to make. It’s hard to resist the creamy four-cheese blend of ricotta, mascarpone, parmesan, and mozzarella, perfectly blended with fresh parsley and topped with a savory tomato sauce. It’s one of my favorite recipes to make because it is quick and easy and I have found a secret to making perfect presentation shells every time. 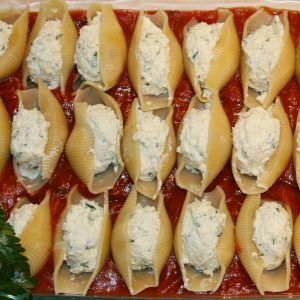 This stuffed shells recipe is sure to impress your family or guests with your gourmet food presentation skills. 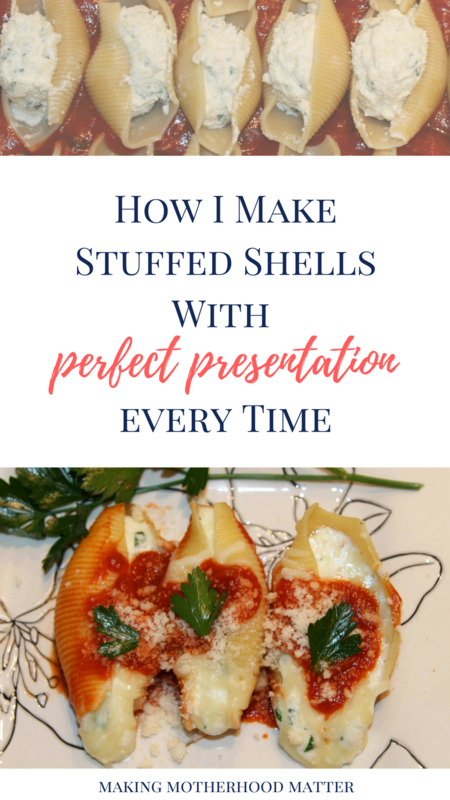 Discover my secret for how to make perfect presentation stuffed shells every time. 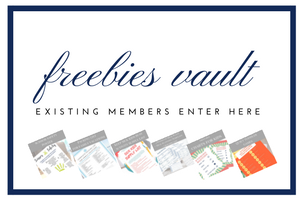 This post contains affiliate links, because that’s how biz moms roll. These products are all products I highly recommend, I only link to products I have verified or use personally. After preheating the stove to 400 degrees Fahrenheit, boil the noodles according to the package instructions. This typically takes about 9-10 minutes. While the noodles are boiling, add the spaghetti sauce and freshly chopped basil into a pot to heat. Next, I like to use my mixer to blend the ricotta, mascarpone, mozzarella, half of the parmesan, parsley, salt and pepper. Once the mixture is fully blended, fill the shells using my secret tool to perfect presentation stuffed shells… a cookie scoop. Layer a large baking dish with half of your favorite spaghetti sauce. My favorite sauce for this meal is tomato basil spaghetti sauce. Place the perfect presentation stuffed shells into the baking dish, with the opening of the shell facing up. Spoon the rest of the warm spaghetti sauce into the baking dish. Sprinkle with parmesan cheese. Warm spaghetti sauce and freshly chopped basil into a pot over medium heat. 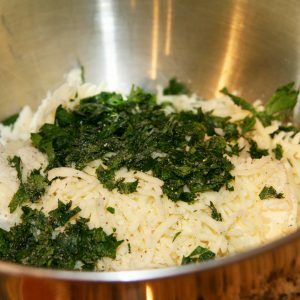 Mix ricotta, mascarpone, mozzarella, half of the parmesan, parsley, salt and pepper together. 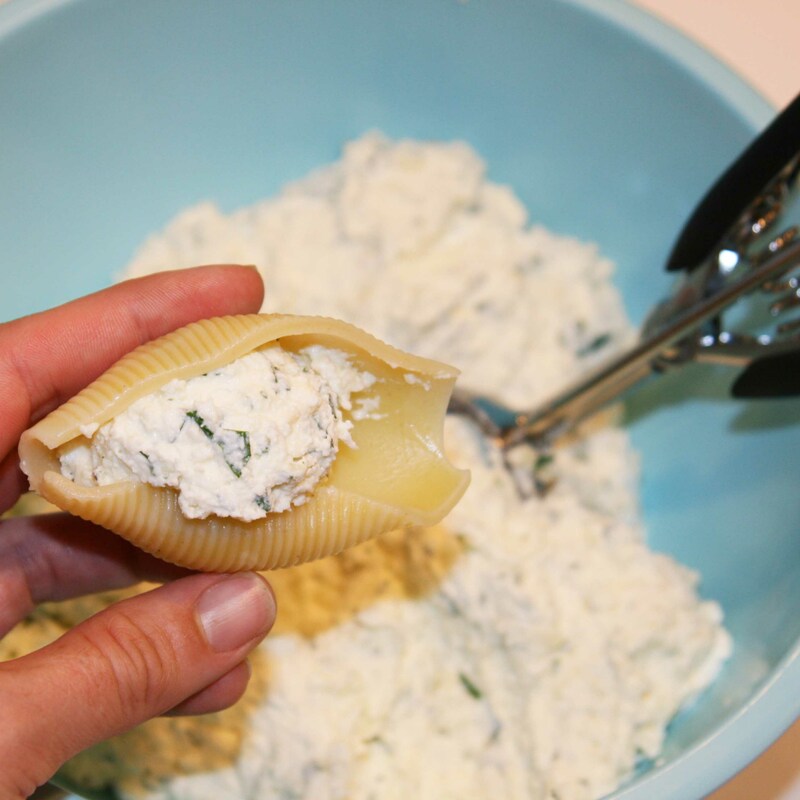 Fill shells using a cookie scoop, with four-cheese mixture. Pour half of the spaghetti sauce in a large baking dish. Gently place filled shells in the dish, open side up. Spoon the rest of the warm spaghetti sauce into the baking dish. Cover the baking dish and cook in the oven for 30 minutes. Let the shells cool for 5-10 minutes before devouring. P.S. 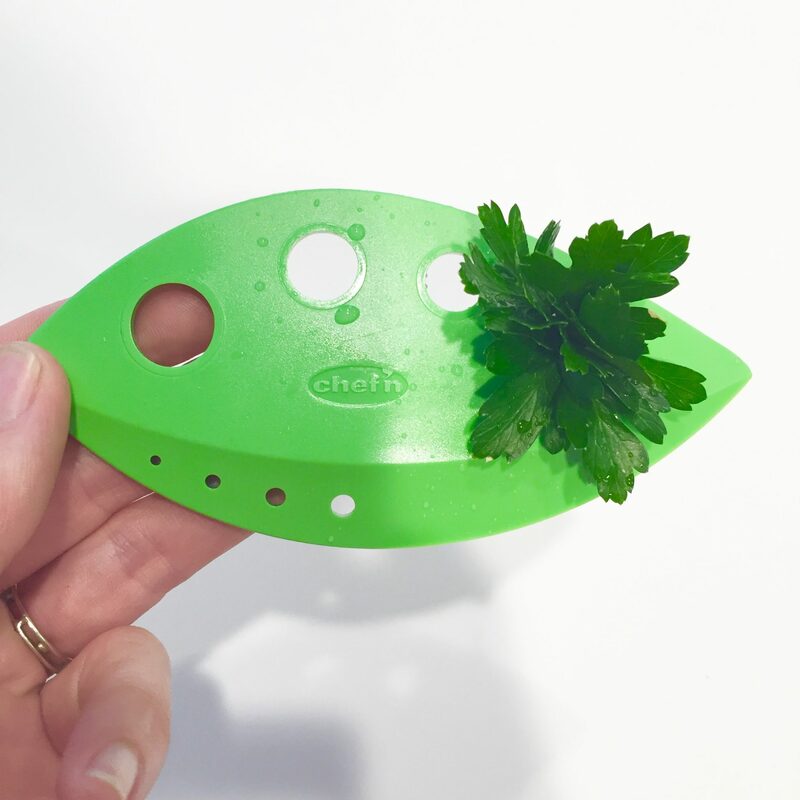 If you enjoyed this post, you may also like How to Make 10 Easy Fresh Basil Recipes. Awesome! They are so yummy.